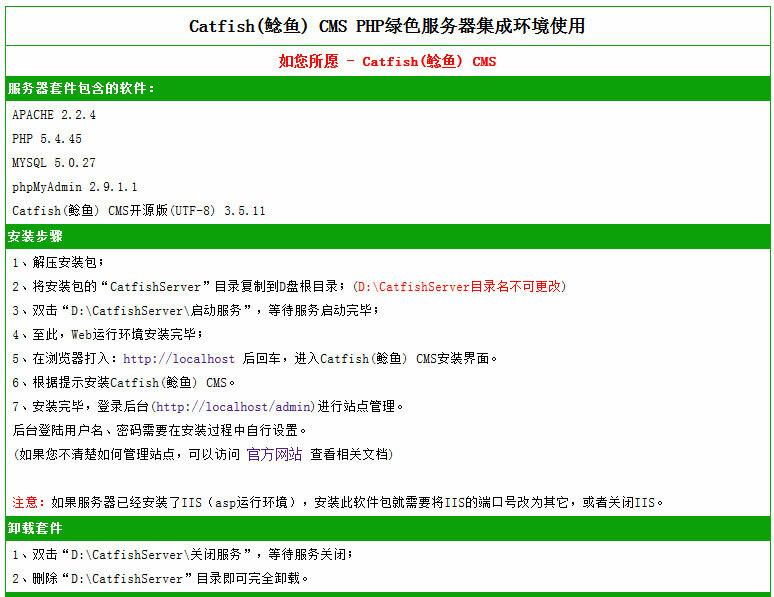 In order to facilitate friends in the local machine testing Catfish CMS system, especially the introduction of the "Catfish CMS PHP green server integration environment", hereinafter referred to as "integrated environment." 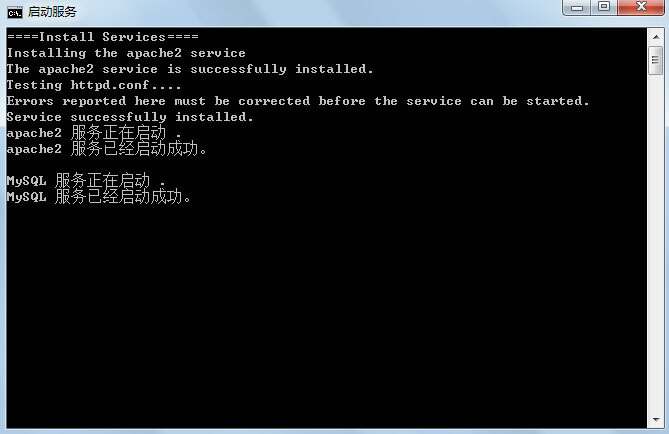 If you have not already created an environment in which you can run PHP, you can choose to download the "latest full version PHP Green Server Integration Environment" for the PHP operating environment in the Windows operating system, and the package is complete Green, do not need to install. You can go to the download page to download. Here is a folder and an html file, you can use the browser to open the "Integrated environment using .html" this file to view the detailed installation instructions. 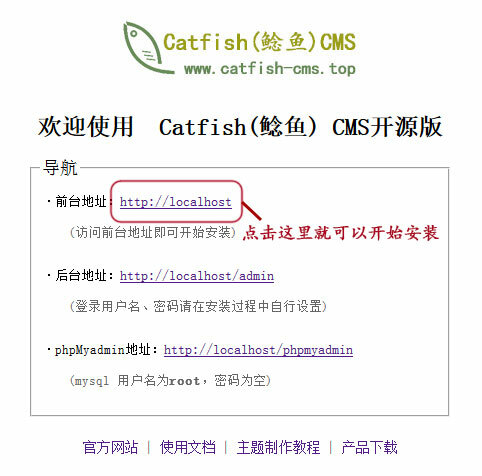 Catfish CMS system files in this folder, if the version is upgraded, you need to test the new version of the Catfish CMS, then you can "web" folder to delete all the files in the folder, And then copy the new version of the file to the "web" folder can do the test. Then follow the prompts to install all the way down on the line.